Download Grocery Store Website Template Free PSD. 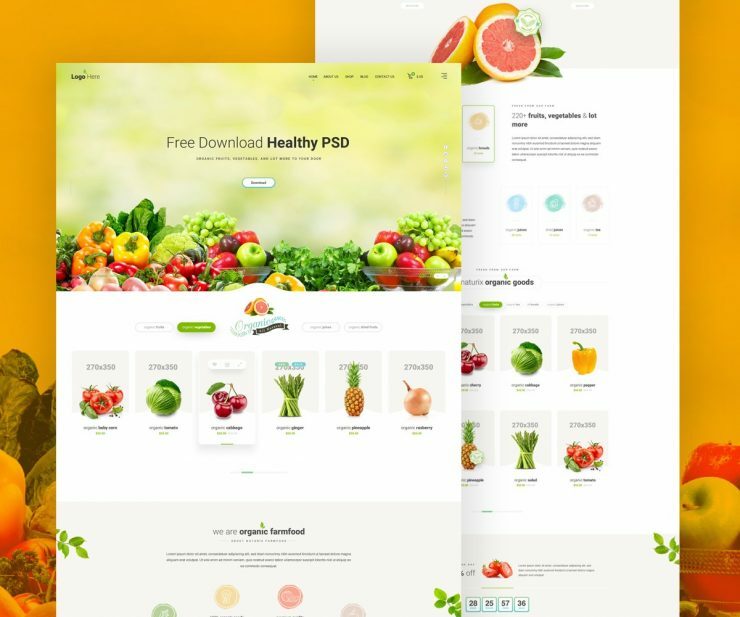 This is a Grocery website template that you can be used for designing any ecommerce store website that sells vegetables, fruits or any type of other products online. It has a clean and simple design which you can be customise and modify according to your needs and project requirements. This eGrocery Store Website Template PSD has all the elements which you need to design a practical ecommerce website template fast and easily. Hope you like it. Enjoy!